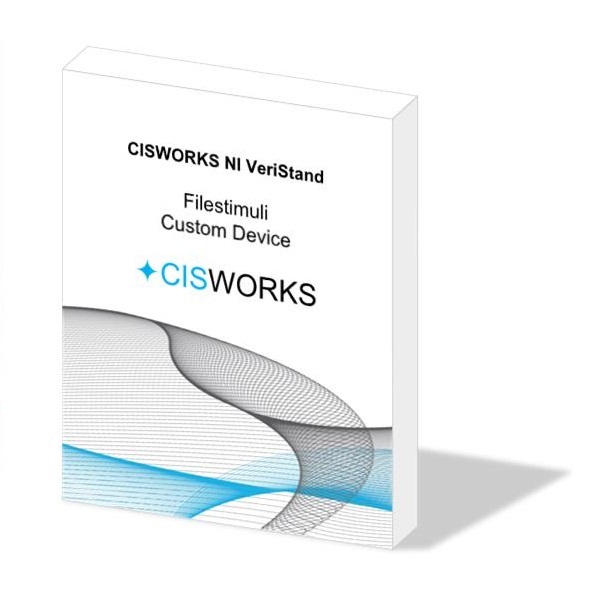 CISWORKS GmbH & Co.KG – CISWORKS hat sich auf die Realisierung innovativer und professioneller Soft- und Hardwarelösungen spezialisiert. CISWORKS is a young and dynamic company with its headquarters in Lindenberg im Allgaeu. The company's focus is on the development of embedded software, software for machine automation, and software compliant with the RTCA DO-178B aerospace standard. This includes all stages of development: Creation of software standard and design documents, specification and development of control algorithms, and implementation. 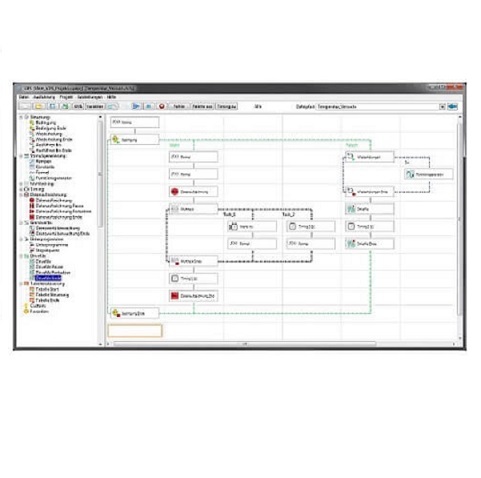 Through our extensive combined experience in the areas of simulation, test, embedded software, control systems and LabVIEW programming, we can help to reduce development time and, in turn, time to market. We can support the introduction of new technologies in an organization and help mitigate the risk in such an endeavor through our experience. Our team consists of experienced and highly motivated specialists from the fields of computer science, electrical engineering and mechanical engineering with a particular depth of experience in the aerospace and automotive industries. As a young and dynamic company, our goal is to be at the cutting edge and use new technologies and processes for development. With the graphical editor ViPE, real time test sequences can be easily created for execution in NI VeriStand. The ViPE Editor is a available as an extension to NI VeriStand and included in the CISWORKS Test Rig Software. The CISWORKS ViPE editor is an abstraction layer for VeriStand real-time sequences. It uses a graphical representation of their standard syntax, which enables users without deep programming knowledge to create real-time sequences. 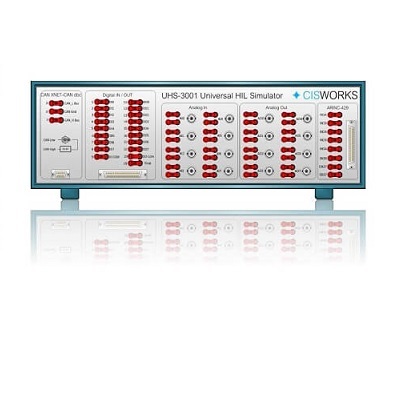 CISWORKS provides a complete control unit for test rigs based on hardware components from National Instruments. 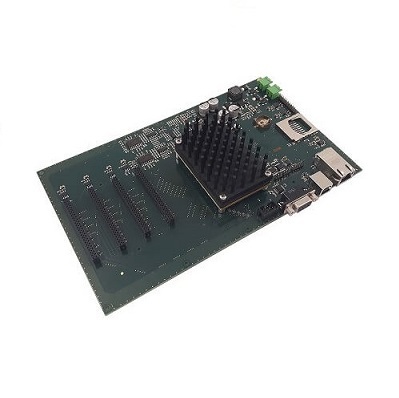 These include controllers, embedded systems and also FPGAs. The connection of communication interfaces and support in the design as well as the circuit diagram development. 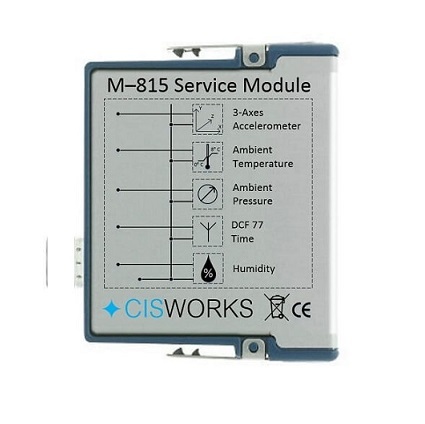 CISWORKS specializes in realization of innovative and professional hardware solutions. This includes development of embedded hardware and electronics for HIL Simulators and test rigs. 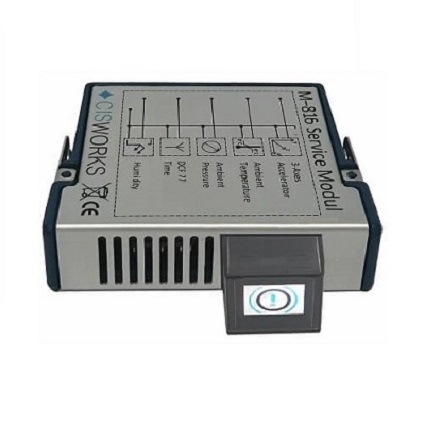 With our experience, we are happy to support your hardware development for National Instruments SOM and sbRIO platforms. We look forward to hearing from you and will process your inquiry as quickly as possible.